Similar to anime, most games based off popular manga are about offering people a different way to experience the story. Even if you know what’s going to happen, the excitement of actually defeating a fearsome foe or terrifying enemy adds to the experience. In the case of Black Clover: Quartet Knights, it’s a side story. 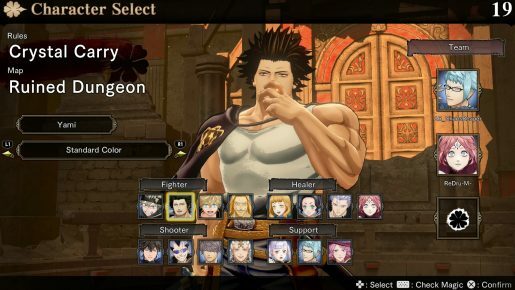 With the characters going off on a new adventure it gives fans something new to experience, with newcomers not having to worry about too many details. 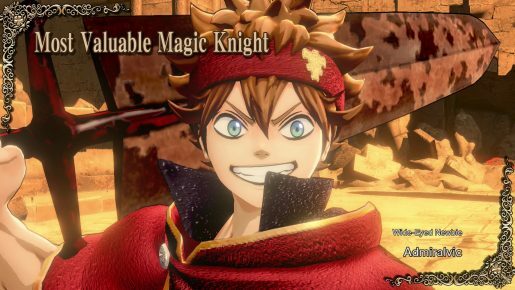 With new enemies, online play and tons of costumes, is Black Clover: Quartet Knights a must for fans or is it better than nothing? 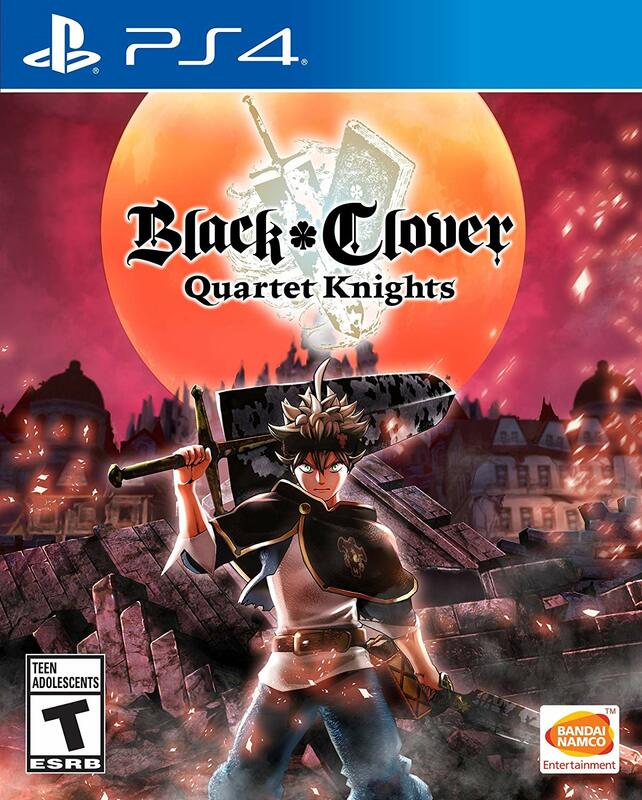 Black Clover: Quartet Knights takes place sometime after the beginning arcs, so the team and dynamics are already in place, and starts with the Black Bull squad investigating a mysterious dungeon. 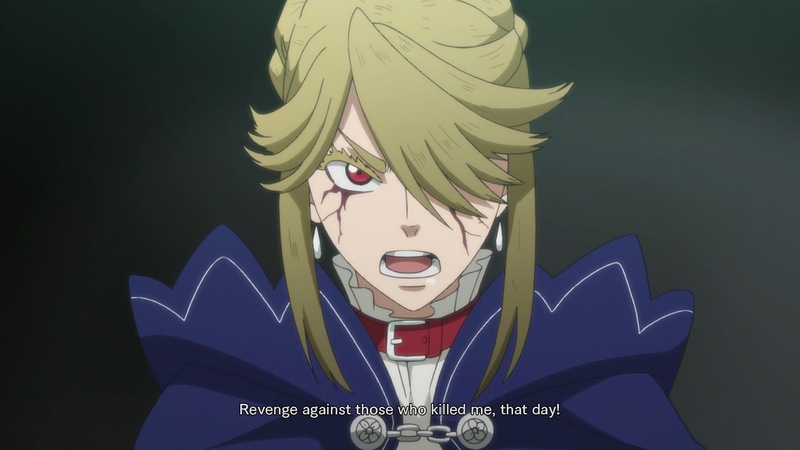 After venturing ahead, Yami is returned to his teenage form, much to their surprise, with his memories regressing to that point in his life. He wants to find Karna, whim they meet shortly after, though she looks the same as she did in the past. From there the team needs to figure out what happened, fix that and stop Karna from avenging house Freese. Even though there is a lot going on, the story is more of a comical way to introduce the mechanics and game modes. The first couple of missions center on killing enemies or playing some objective based game. None of the modes are particularly complex, one is like King of the Hill, another does that followed by moving an item to a specific point, with the third asking players to collect keys to open the most treasure. When you’re not playing an objective, you’re defeating enemies and/or bosses. Combat is fairly straightforward, even for a manga game. Players can attack, block, heal, use special, shoot a range attack, jump and so forth. Most of the depth will come from doing these things effectively, though objectives are more about tactics and paying attention to your health is more helpful than good defense due to the low amount and high regeneration rate. Needless to say, this all builds to playing against others. While there is a fair number of characters, covering most of the bases, complete with alternate costumes, comments and more to unlock, it offers a lot to do while having fun. Even if the core mechanics are fairly simple, online comes down to what others are doing. Since players can choose, melee, range, healing and support, the best teams use their characters effectively or at least do more than the same thing. So, maybe get a range person with some support and heals and they’re pretty hard to deal with for zone control. Or, maybe you want to get in someone’s face, so go with melee and rush them. Like all online games there isn’t a bad tactic, though bad players can make things underwhelming. When playing against others it isn’t surprising for people to be confused about objectives or focus on the wrong things. When one person is attacking and the other three are using crazy magic, it’s easy to see why you lost. There really isn’t much to prevent that, though I will praise the post game options. Players can choose to stick with the same team, join a new one or just leave. It’s a good way to support unorganized players without making things too awful or trying to find the right balance. Despite multiplayer finding good balance, similar things can’t be said about graphics and diversity. Most stages are small generic areas. One is a broken temple, another is a grassy field and so forth. None of them really leave a lasting impression beyond being really general designs of typical locations. In addition to looking so so, the use of animated scenes and cold unmoving character models is jarring and underwhelming. Even if characters have a couple expressions that really highlight their characteristics, it doesn’t do much for the scenes. Even though some of the animated scenes are nice, seeing more even quality across the board would’ve probably been a better choice. Black Clover: Quartet Knights tries to get players into the world though multiplayer with uneven results. Between the uninteresting story that is more of a tutorial and lackluster graphics, it makes for an underwhelming experience. Despite being fun, multiplayer often times relies on others stepping up or playing a specific way, something that won’t always happen with random players and can be frustrating for all involved. Naturally, none of these things make Black Clover: Quartet Knights something you should avoid, just understand what you’re getting into and if magic, tactics and anime sound fun in a multiplayer setting, it’ll probably be a hit.